Do these ladies look familiar? They are the force behind the scenes here at LPG! Our team has closed 46 real estate sales so far this year (and counting! ), and we couldn’t do it without the attention to detail and customer service that these three provide. 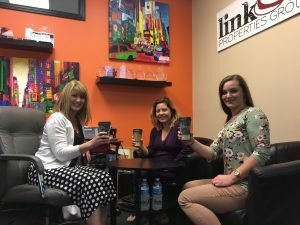 Thank you Dani (Listing Coordinator and Client Concierge), Elyse (Executive Assistant and Listing Manager), and Elizabeth (Transaction Coordinator)! If you’ve ever worked with an LPG agent on a real estate sale or purchase, you know how beneficial it is to have an entire team working on your behalf!